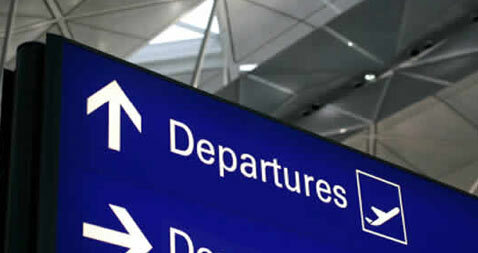 We take care of booking flights well in advance to allow ideal departure dates, routes and also best discounts. We help you identify the right airline for excess baggage schemes. Several International Airlines offer special schemes for students & our counsellors can help you with this information.